loved it. it was really well read and inspiring. Why can you recognize that woman, from that thing...but can't remember her name? And why, after your last break-up, did you find yourself in the fetal position on the sofa for days, moving only to wipe the snot and tears haphazardly from your face? Here's why: the idiot brain. In The Idiot Brain, neuroscientist Dean Burnett tours our mysterious and mischievous grey (and white) matter. Along the way he explains the human brain's imperfections in all their glory and how these influence everything we say, do and experience. 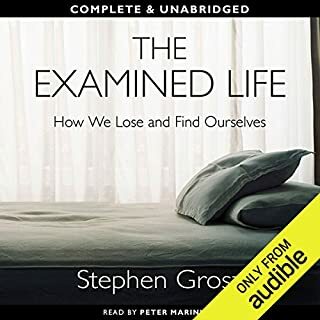 Expertly researched and entertainingly written, this audiobook is for anyone who has wondered why their brain appears to be sabotaging their life, and what on earth it is really up to. **Editor's note: please listen to the book before testing this conclusion. 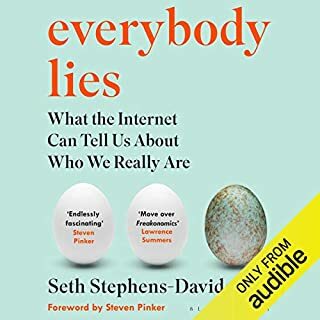 From the hugely popular Guardian science blogger, a surprising, funny and mind-bending examination of how and why the brain sabotages our behavior. Educational and makes you laugh along the journey. If you are interested in the brain, then this book might tickle your fancy. The story and naration had a magical quality for helping me sleep in a time of stress. The text was not taxing and loosely held my attention whilst the narration was even and unobtrusive. Thanks. So much info in one book. Really great source of nerdy facts and knowledge. I do wish the British authors would turn down the attempt at humour. I find it distracting and could shave a few hours off the listening time. 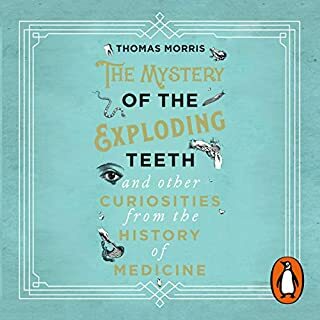 This book has the perfect combination, a scientist who refers to evidence based research but who also has a great sense of humour which is reflected in his writing. I learnt so much from this book. It is not airy fairy stuff, just facts rolled into a great format. As for the narrator.... Awesome! I could listen to him all day, great tone and great accent. Author provides both a conversational and informative way of explaining neuroscience. Fantastic use of analogies and humour to properly punctuating your understanding of the subject. 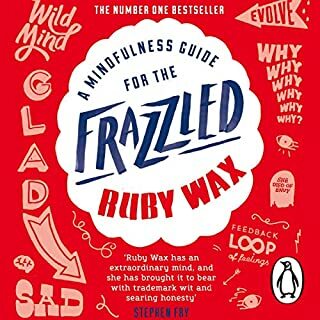 Perfect for those curious about how the brain works, and how it effects who you are. very well written and entertaining narrative. this book is also crammed with a heap of information. I'll have to go over it again! that said knowing this, as accurate as it is for now, has helped me really understand emotions and the nature of things like mood, stress, and development. Engaging performance and interesting sibject matter, if you are in to that sort of thing. this book was great! so many interesting topics and examples, and it was performed really well. The idiot brain was an interesting read. I am a scientist but ill informed about the workings of the human brain. 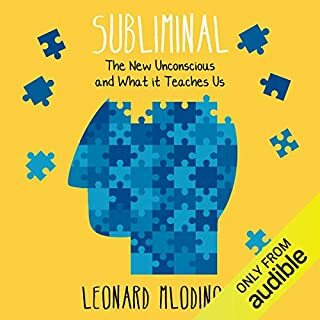 This book has made me much better informed and probably 75% of the book is a fascinating and informative read but there were a few sections where I was either less attentive or the specifics did not interest me as much and I never did get my head around the roles of the various parts of the brain which was just a bit too much detail to absorb in an audio book and maybe i neeed a diagram. 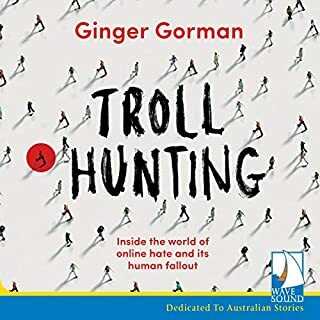 The book is written in a very entertaining and quite witty prose and well narrated. Being a welshman I did enjoy the welsh lilt to the narration. Overall a very worthwhile read. Great little summary, lots of interesting insights well communicated, but ... wow ... so many terrible jokes. In a way it does add to the charm, occasionally it connects to the point (well mostly it does, but it's like a pun of a pun, think: cats ... cats purr ... so purgatory ... so hell. It's not the best example but I think I captured the essence. Maybe more a non-sequitor which leads back to a pun). Bottom line, I enjoyed the book even if it made me groan more often than I would have expected. Wow, what a book. 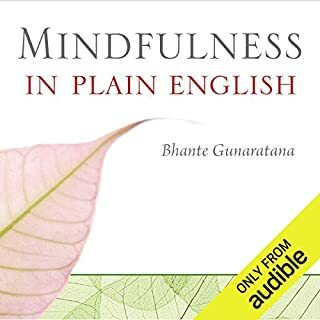 I have just finished a intensive residential programme for PTSD and feel that along with all of the education we received, added to the insight in this book has given me a better understanding of why my brain is experiencing the problems it has and it has given me one more thing to prevent any further rumination on past experiences. Thank you Dean for providing this opportunity, it was a wonderful and enlightening listen without being bored or confused by technical jargon. 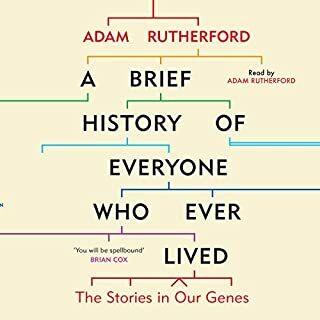 Thanks to Matt for having the ability to narrate the facts in the book in a way that kept me listening for longer each time than I probably should have. hard facts extremely well. Made my idiot brain feel like it was actually learning something. This is a 6-star book!! To me, Dean Burnett is the Brian Cox of neuroscience. He presents the extremely complicated workings of the brain in a way that is understandable, relatable and fun. 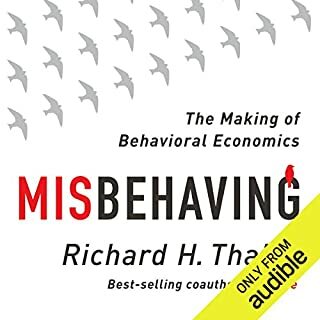 If you want an appreciation of the ways our normally functioning brains can be a liability, this is a great book. 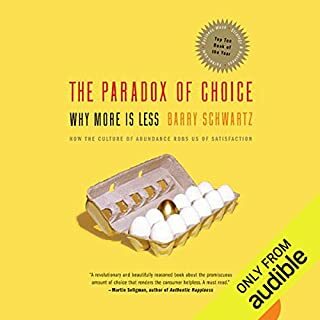 If you want to wet your appetite after purchasing the book, skip to Chapter 8, and listen to the point where he says "and that is when the brain is working normally", it is about 30 seconds of narration. 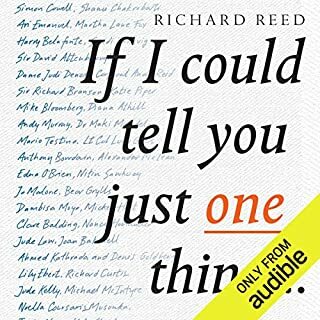 I guarantee you will want to start listening to the book immediately. 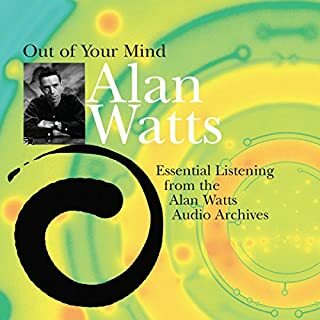 I found this audio book so useful, I bought the kindle edition as a reference aid, and a hard copy for my wife. I often leave 5-star reviews, I seldom take the time to write a review. I only do that when I feel I have something to contribute to other listeners making a choice. 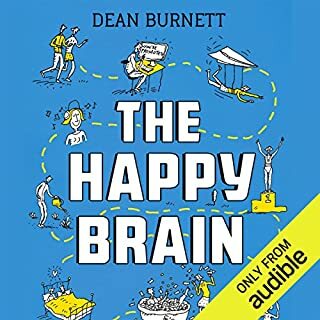 Matt Addis' narration captures the tone of the book perfectly, I hope the Matt Addis is chosen to narrate Dean Burnett's next book, The Happy Brain, which is released on 01 May 2018. 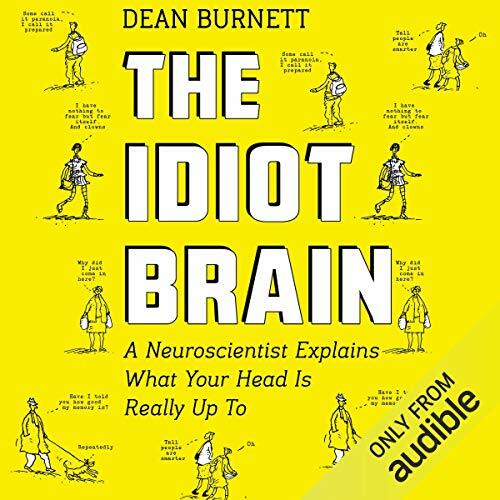 Would you consider the audio edition of The Idiot Brain to be better than the print version? 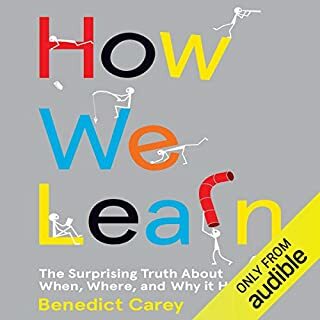 interesting book to read about the way human brain works. made me giggle a couple of times. loved it! Well written and well read. An extremely interesting delve into our own internal workings! a truly wonderful journey into the depths of the human mind with all its querky nuances revealed for all to explore. A great humorous explanation of how our mind works told in a simple way that is both entertaining and informative. 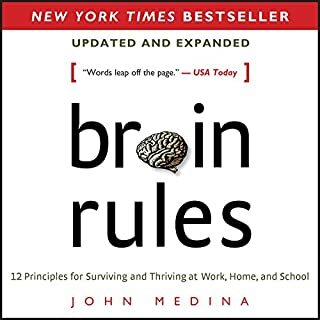 This book illustrates the current academic beliefs we have about the brain. It's very comprehensive and explains the inner workings of our brains in lay men's terms. Many misconceptions are explained. 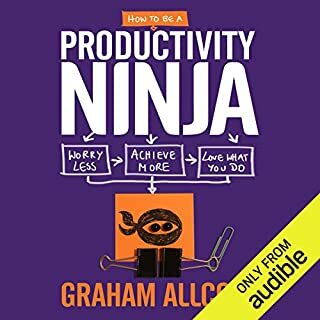 I found the audio book worthwhile! 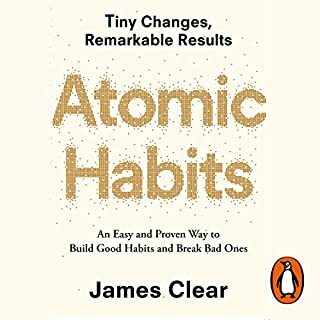 Would recommend it if you're into 'understanding how we tick'! Very well written and narrated. 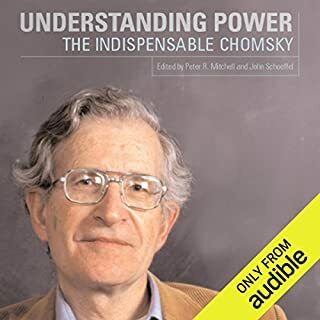 Extremely informative and interesting as well as hilarious and entertaining, a fantastic audiobook.